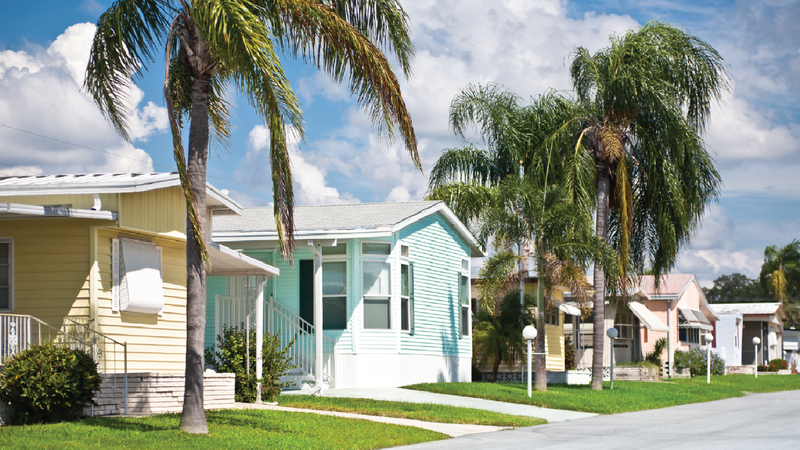 We own and operate a combination of all ages and age-qualified manufactured home communities across the country, and we’re growing at a rapid pace. We pride ourselves on the diversity of our employees, our comprehensive training program, and growing our teams from within. We are focused on you! We believe that quality customer service and well-maintained communities are the doors to our success and our people are the keys. Lakeshore Communities are home to some of the most capable and dedicated professionals in the manufactured housing industry. Always growing and always striving for excellence, our team wakes up each day with two things in mind: deliver the greatest community experience to our residents and support each other in this mission. If you are looking to work with a growing company committed to striving for excellence while remaining focused on treating people with kindness and respect, you’ve found the right place. Welcome home! Lakeshore Communities isn’t simply about manufactured housing. It’s about couples, just starting their journey together. It’s about families, sharing their lives. It’s about seniors taking time for themselves after decades of giving to others. It’s a team of hard-working, invested people dedicated to helping others find the right place at every stage of their lives. It’s about a company committed to making sure their employees are well-trained and properly placed. At Lakeshore, it’s not just about houses. Lakeshore is home. 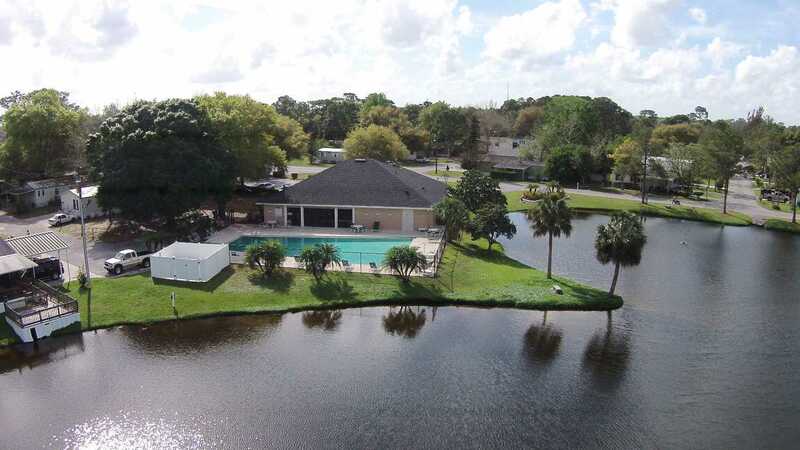 Lakeshore Communities, Inc., is a private operator of mobile home communities throughout the United States, managing and operating both all ages and 55+ communities. Taking care of these communities is Lakeshore’s sole focus. Our quality customer service and well-maintained communities are the keys to our success and our rapid growth. We also take pride in our incredible management team. They are dedicated, trained and proactive, ensuring that we are focused on you. Copyright © 2016 Lakeshore Is Home. All rights reserved.